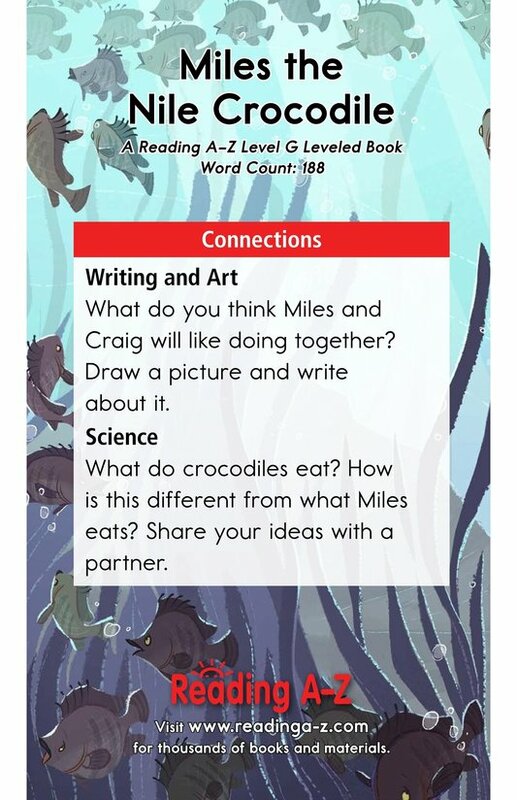 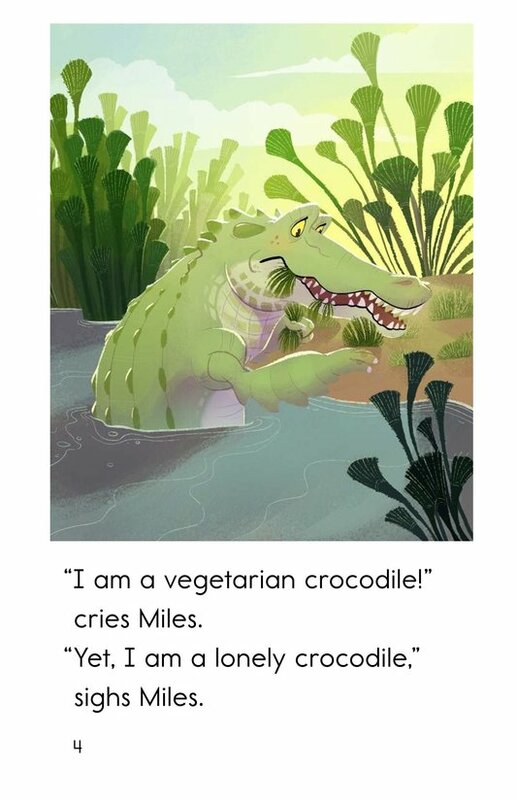 Miles is a very lonely crocodile. 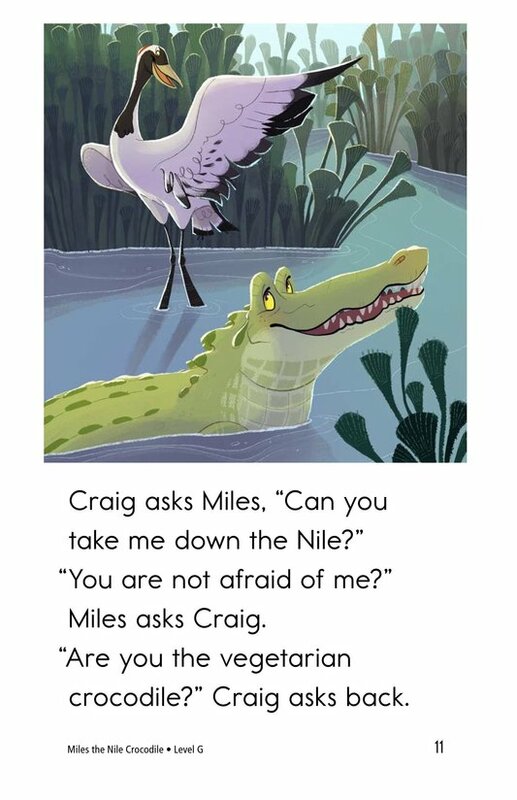 Everyone in the Nile is afraid of him even though he is a vegetarian. 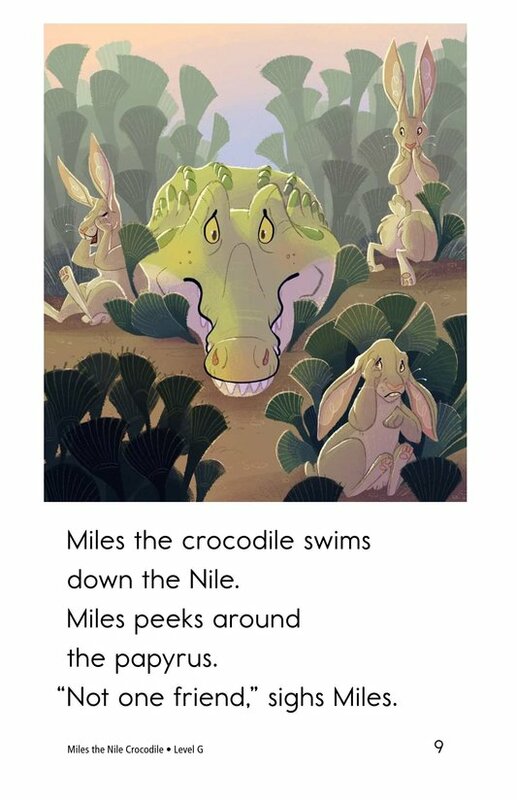 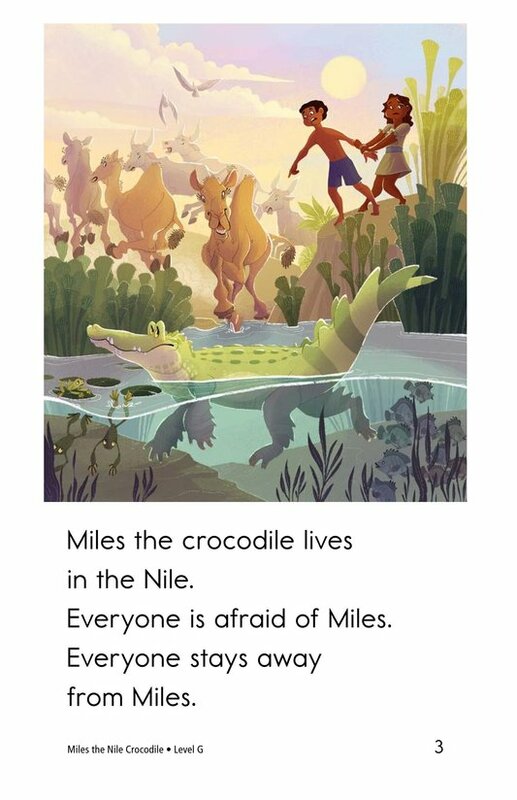 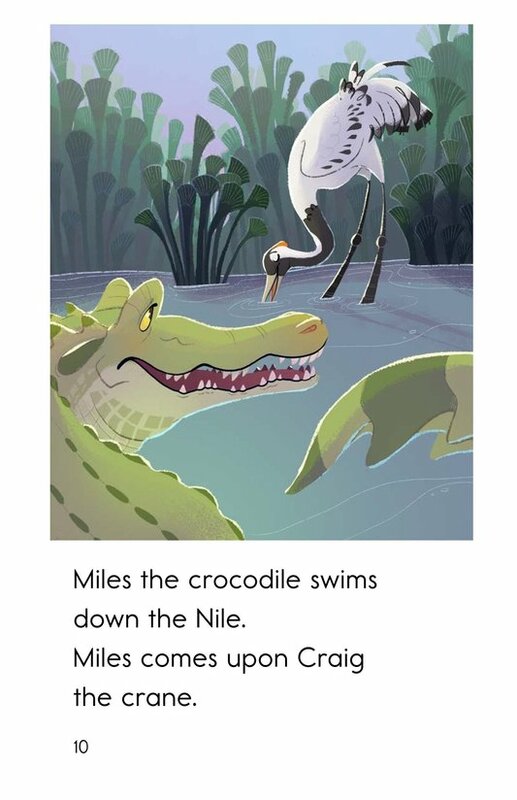 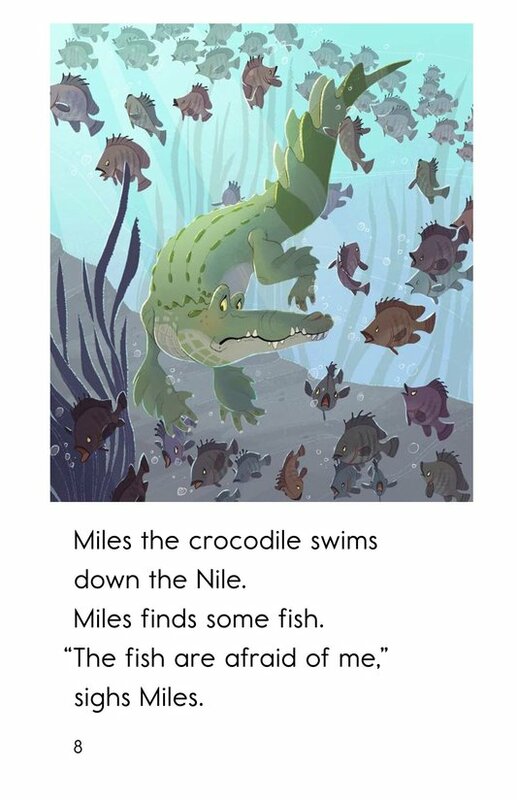 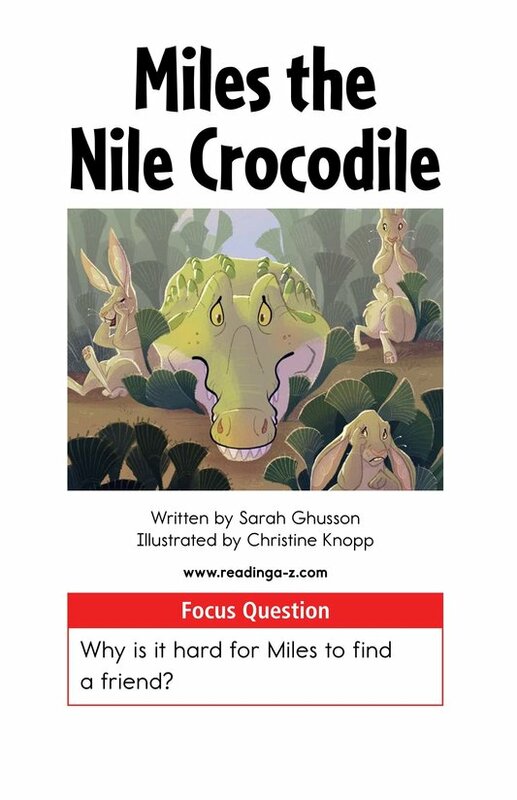 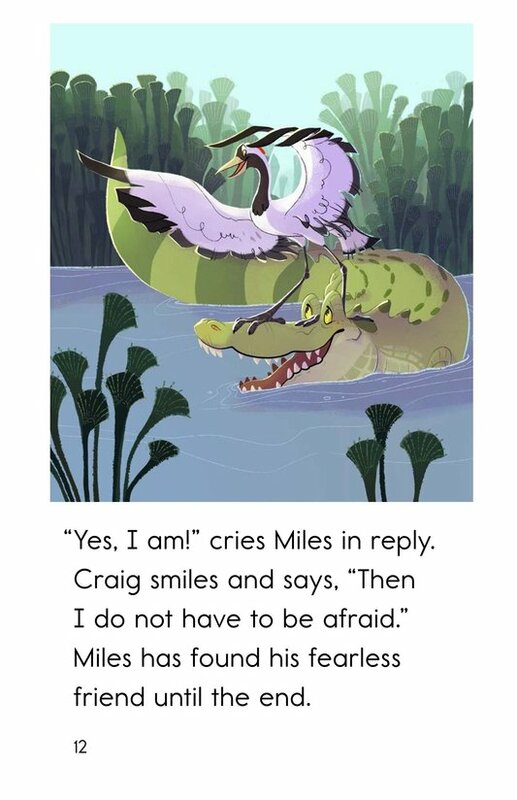 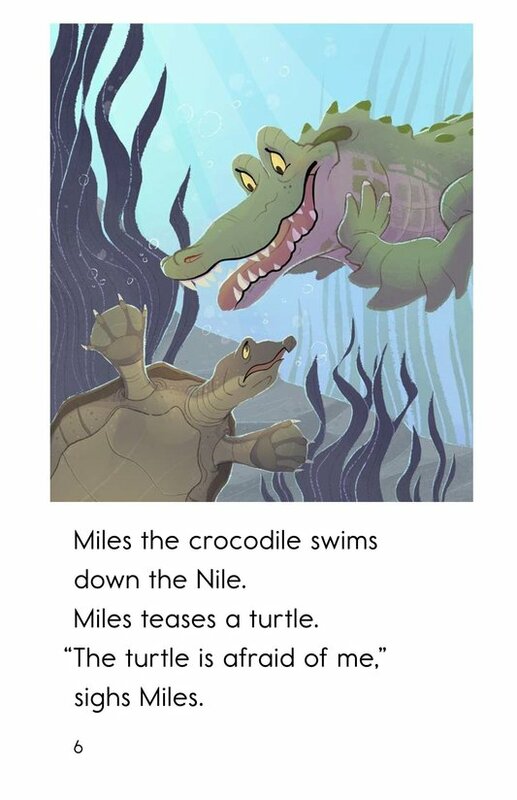 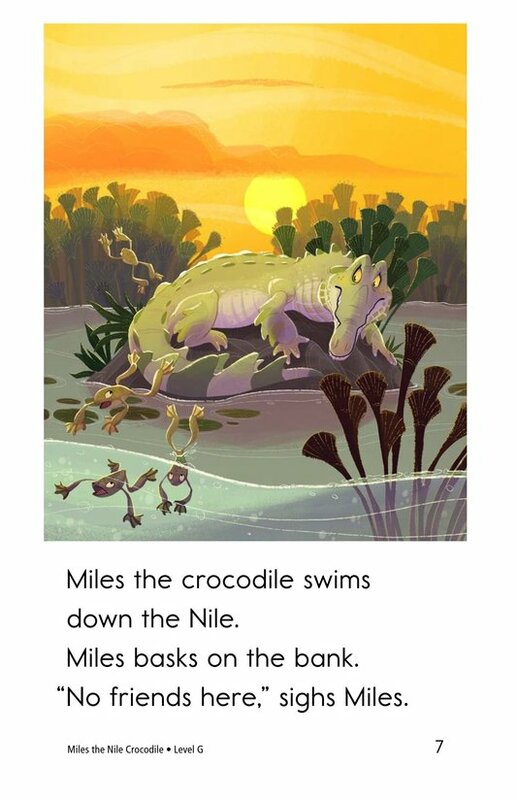 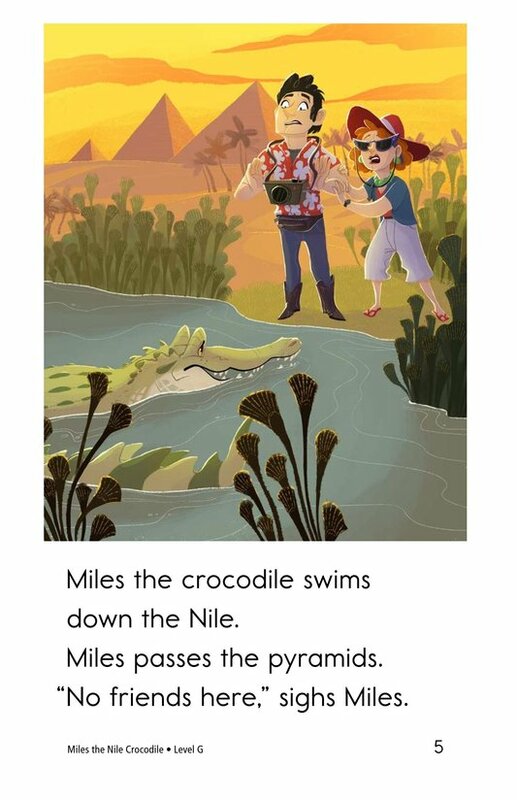 Read Miles the Nile Crocodile to find out what happens to Miles as he travels down the Nile in search of a friend. 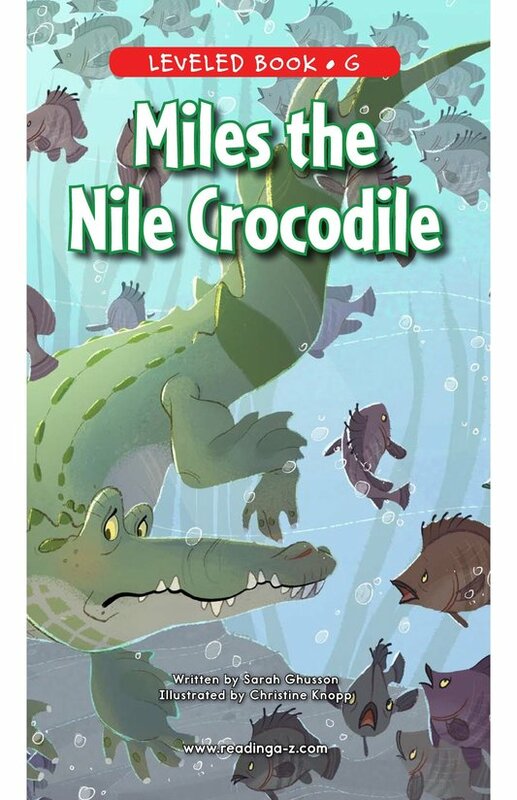 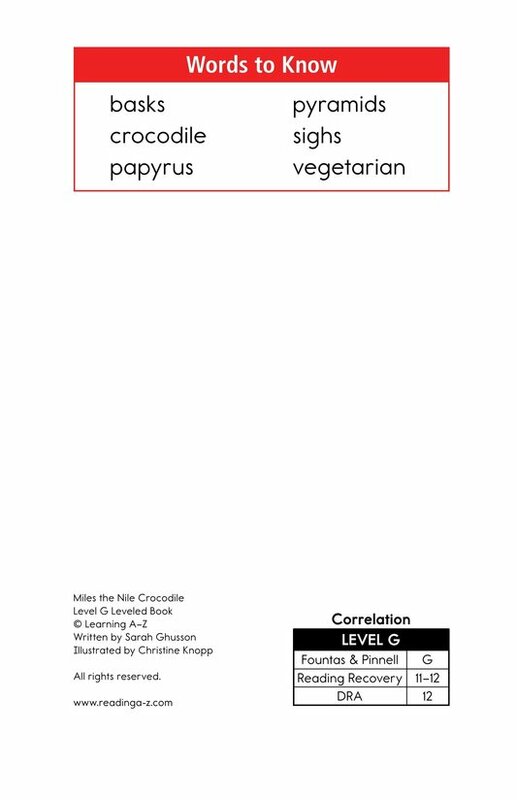 This book can be used to teach students how to identify the problem and solution in a story as well as the proper use of quotation marks.